Fall brings us some of the sweetest flavors of the year. Plump pumpkins and appealing apples are so versatile, they can be interesting additions to any number of dishes, including our following favorites. 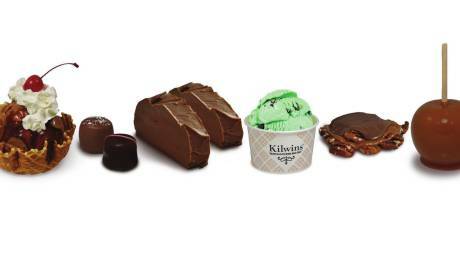 For the first time, the "Kilwins Experience" is now available in the Philadelphia area. Families will love to see their favorite treats made fresh in the store "theatre-style," including Sea Salt Caramel Fudge, Pecan Caramel Apples, Cashew Brittle and “Original Recipe” Ice Cream. 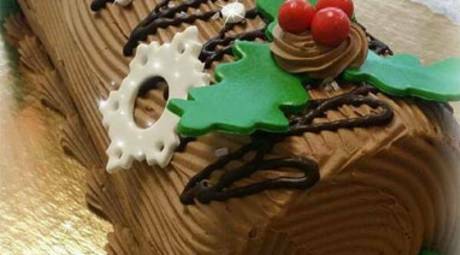 The taste of harvest is baked into the signature desserts coming out of Kriebel's this time of year. Joann's Apple Cake layers moist crumb cake with multiple layers of cinnamon apples. And the rich pumpkin cheesecake begins with a vibrant gingersnap crust. 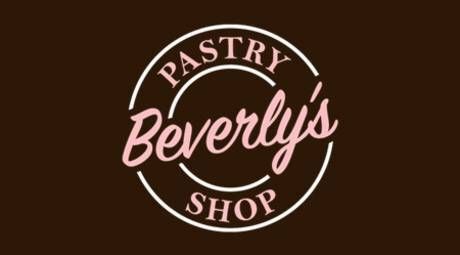 In the heart of downtown Pottstown, Beverly's is a full service bakery – from stopping in to grab some sweets to custom ordered cakes. 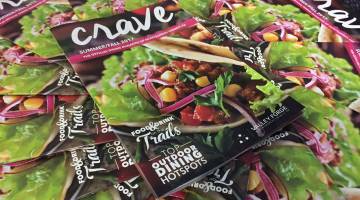 Check out their Facebook page for their latest creations, including vegan, gluten free, sugar free, and nut free treats. Mmm...donuts. Opened in early January, the Dapper Doughnut has brought a new doughnut concept to Montgomery County - hot mini doughnuts. Choose your toppings and dipping sauces, and enjoy the unique flavors at their Plymouth Meeting Mall location (King of Prussia Mall location coming soon in 2018!). 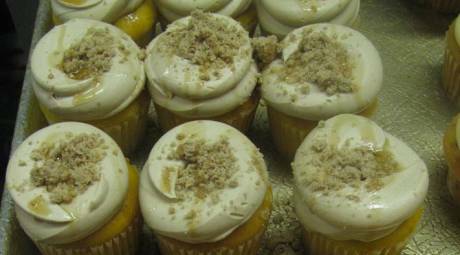 The 2017 winner of Sweetest Bakery in America is right here in Montgomery County. Their scratch-made doughnuts, all occasion cakes and cupcakes (try the French Toast flavor!) are truly top-notch. This cozy Conshy café offers unique hot drinks (think jalapeño mochas, honey lavender lattes, and butterbeer) in addition to quality coffee and pastries. Stop by for a morning pick-me-up, or settle in to get some work done—they have free Wi-Fi and outlets available. Lansdale, Montgomery County, has been home to Bergin's Chocolates for more than 75 years. The retail store offers a range of chocolate items like mint patties and butter creams, as well as novelties like spearmint leaves, licorice allsorts and malted milk balls. Made-to-order gourmet doughnuts are coming to Audubon! Served hot and featuring over a dozen glazes and toppings, Fractured Prune doughnuts have never-ending combinations. Try the Blueberry Hill, Salted Caramel or Carnival doughnut – you won't be disappointed!